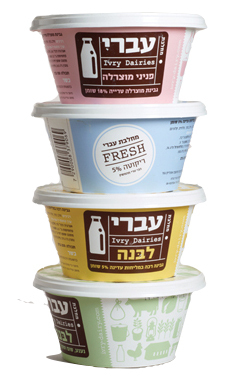 A small dairy based at the foot of the Jerusalem hills have launched a new branded range of yoghurts steeped in nostalgia and tradition. What makes these guys different is that they have managed to create modernity that has an international appeal whilst still being rooted in a very local story – a territory where many have tried and failed! 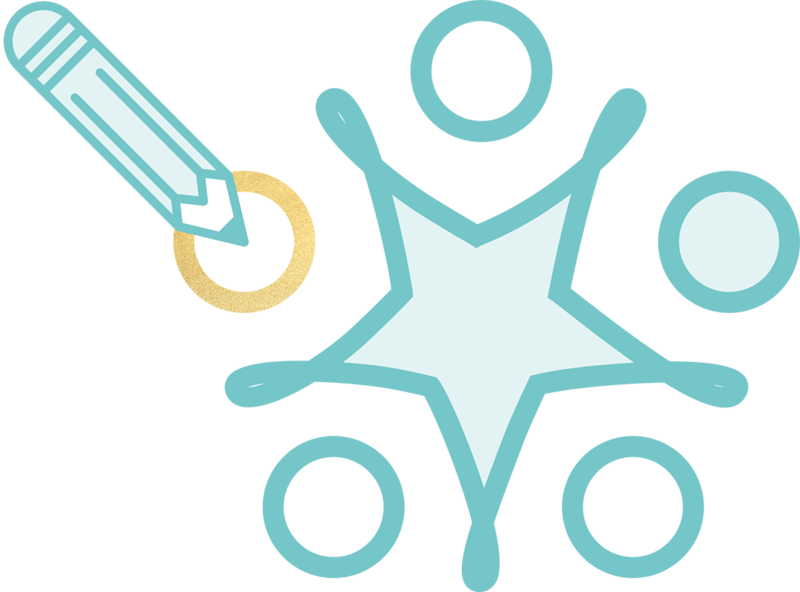 It will be interesting to see if distribution will allow us to be able to experience this brand first hand.